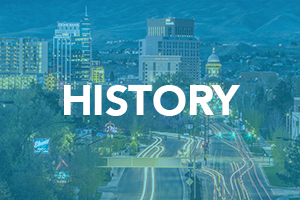 As an evangelical church in existence for over 100 years we are excited about how God has and is using us to affect the Treasure Valley and beyond for Jesus Christ. 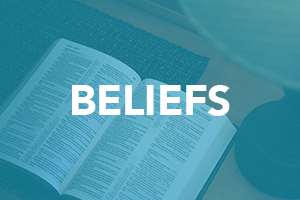 As you can see in the information we have provided, there are many ministries that we are involved in to fulfill our mission of proclaiming the Gospel, encouraging the spiritual growth of those whom God brings us, and helping to equip believers to do the work of ministry. 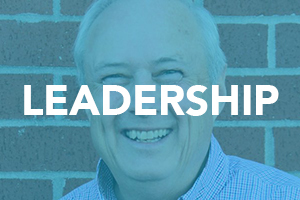 We do all of these ministries with people in mind as more important than programs! 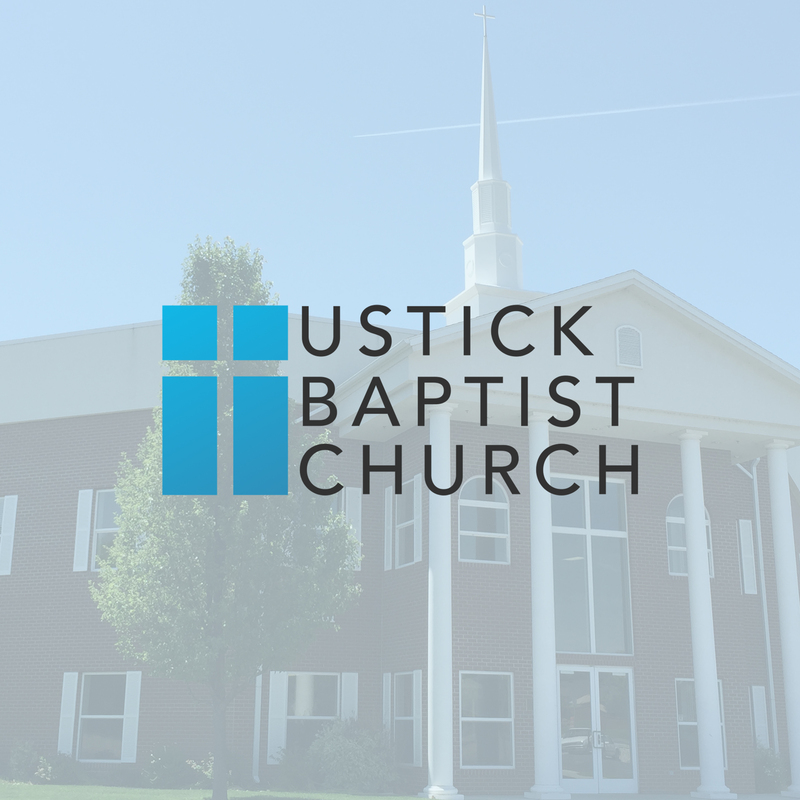 I hope that you will be able to see first hand what God is doing through the wonderful people who make up Ustick Baptist Church! I welcome the opportunity to meet you and I hope that this web site allows you to “meet us” in a small way.